HOW MUCH DOES DOVE COST? You can watch some of our great faith and family-friendly content for free, all you have to do is register for a free Dove Channel account with your email.  If you want to get access to all of the titles provided on the Dove Channel ad-free, along with the Dove Channel Customization Tool, you will want to sign up for a full Dove Channel membership. The price for a Dove Channel membership is $4.99 a month.